Balsamic Vinegar of Modena and McDonald’s renewed their collaboration: the product will be included in the new menus of the My Selection line, designed and created by the Italian entrepreneur Joe Bastianich. The partnership between the ABM Consortium and the American fast food giant took off in January. 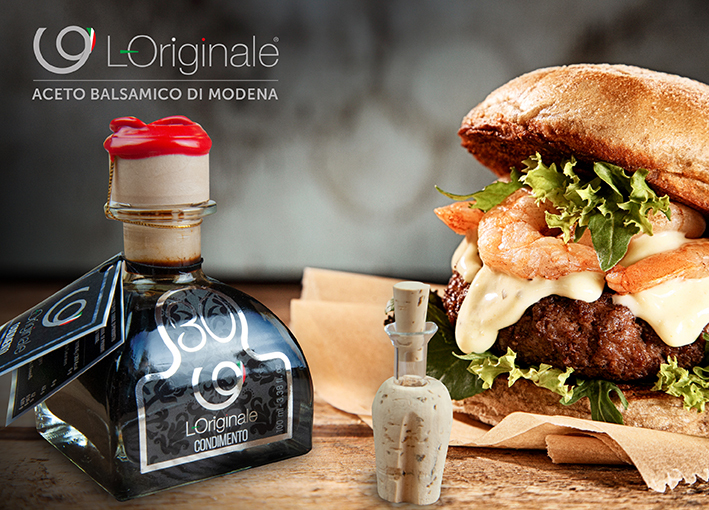 Its renewal confirms the commitment of both sides to offer the high quality of a certified product such as Balsamic Vinegar combined with the principle of fast food. Qualivita Foundation will continue to support the Consortium in this partnership. The association will continue to help fast food chain in enhancing the characteristics of each P.D.O. and P.G.I. product used in their menus. And it is right next to Qualivita that the ABM Consortium took part in the official presentation of the new 2019 menus of the My Selection line. The event took place on November 26th in the first McDonald’s opened in Italy in 1986.